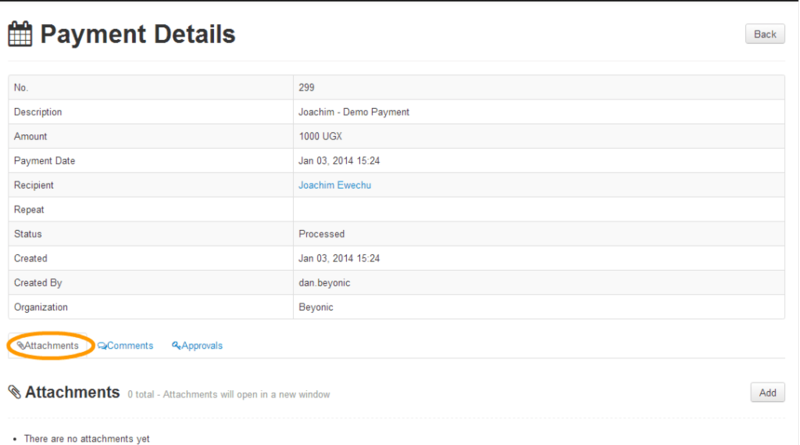 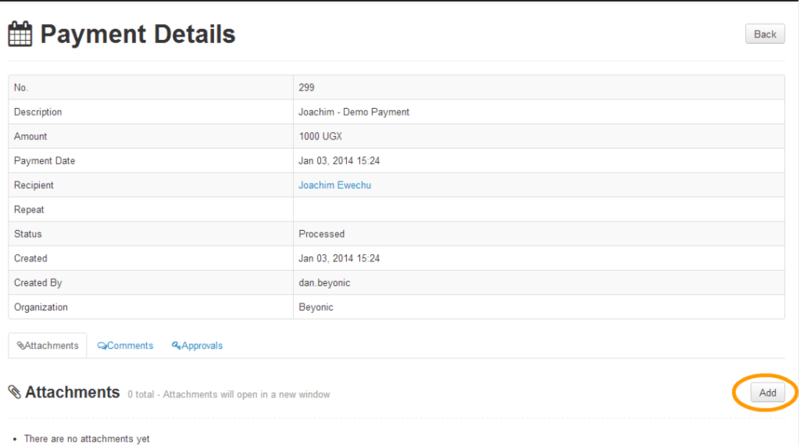 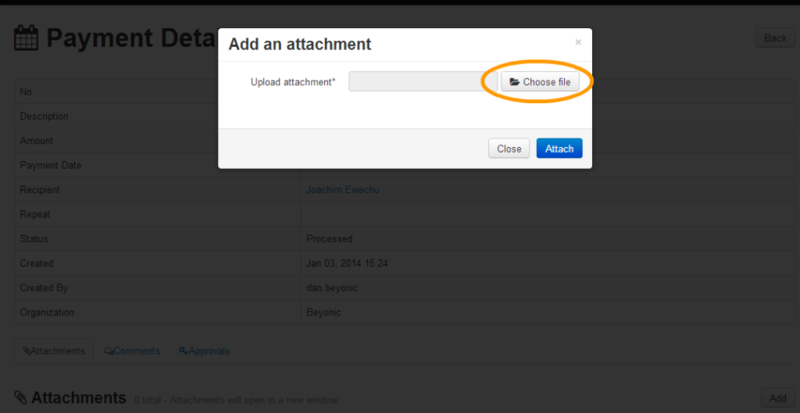 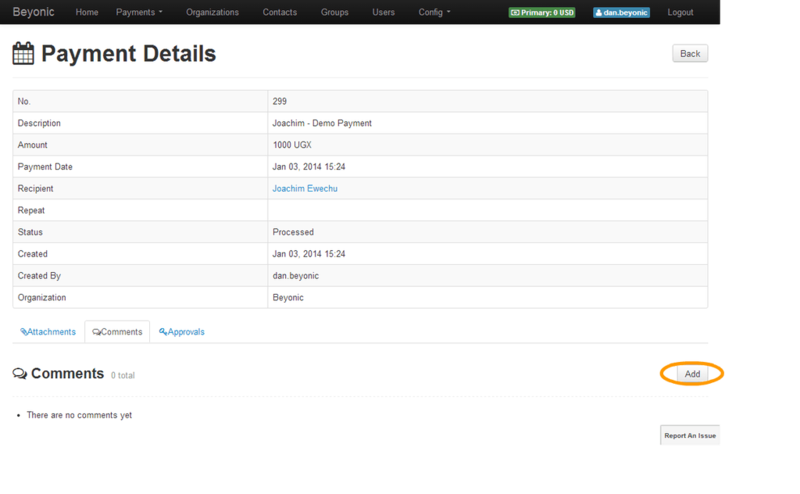 A powerful feature of the Funds to Phones platform is the ability to add comments and attachments to transfers. 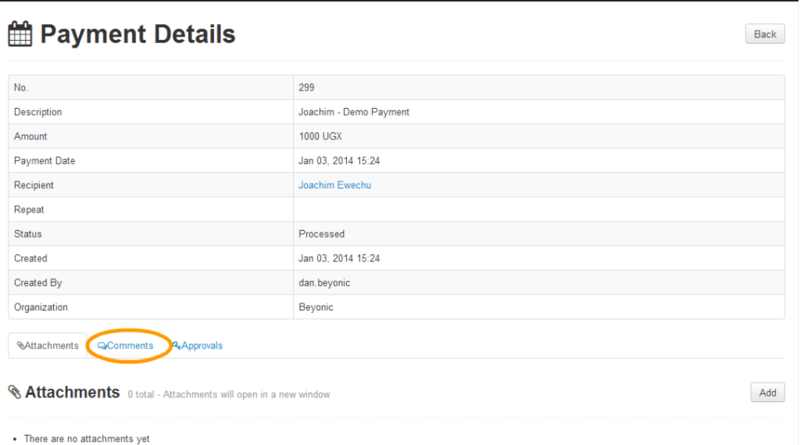 Our customers have used attachments to associate cash requisition forms for per diems and training fees, payroll approval forms for regular payroll payments and invoices for payments made to vendors. 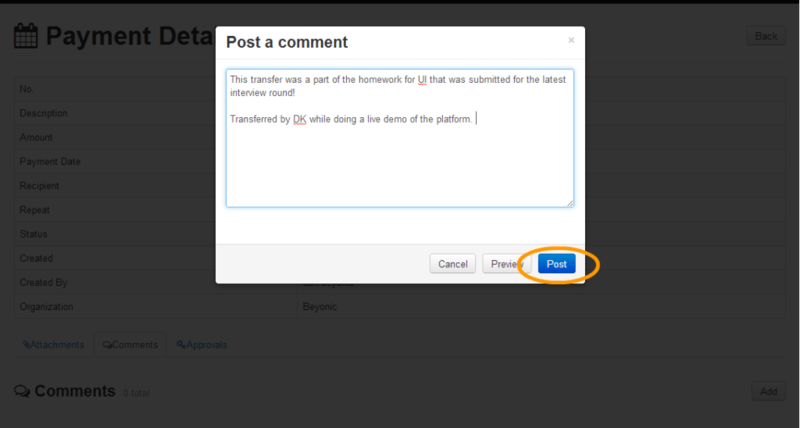 Comments let you give feedback to all parties involved in a transfer This let’s you track and manage payments with as much transparency as your organization demands.